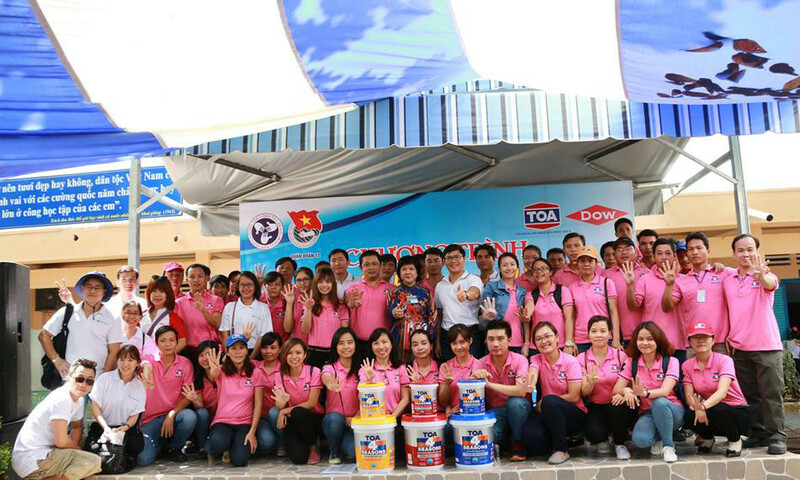 TOA Paint Vietnam Co Ltd belongs to TOA Paint Group, the No.1 paint brand in Thailand. 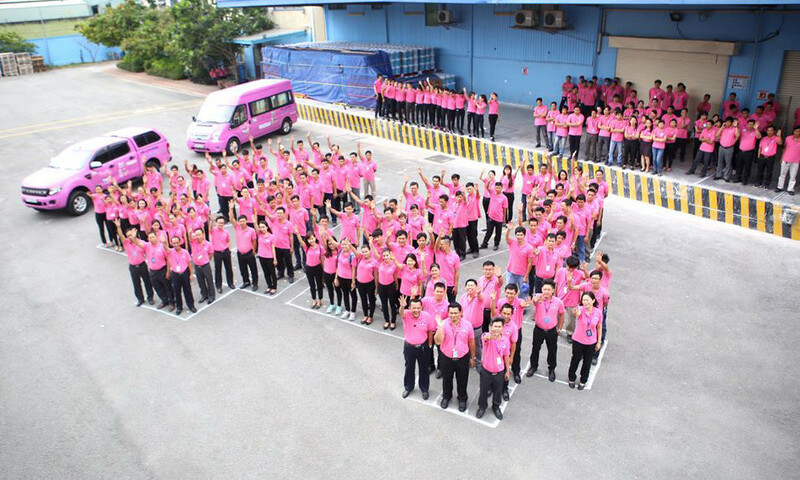 With more than 50 years experience, TOA paint is the leading paint manufacturer in Southeast Asia. On our way to success, we look forward to working with you - experienced, talented people to work together to create an ideal working environment, contribute more to the general development of the company. 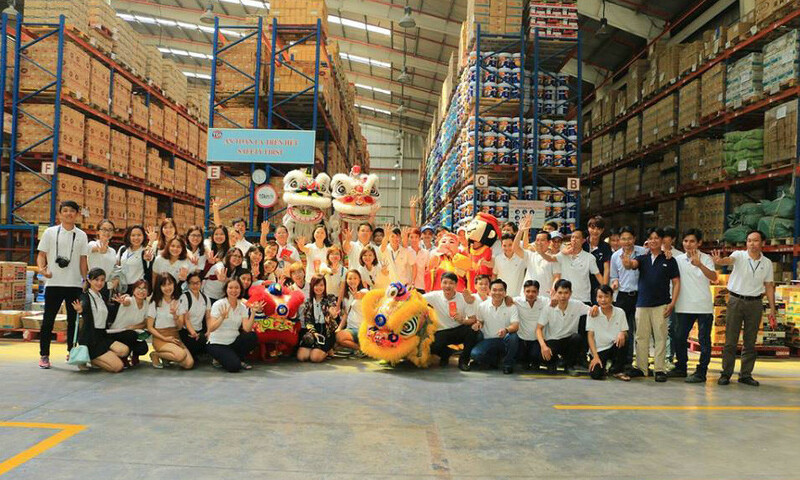 #1Paint Group & cover 50% market share of Thailand - the leader in Southeast Asia. 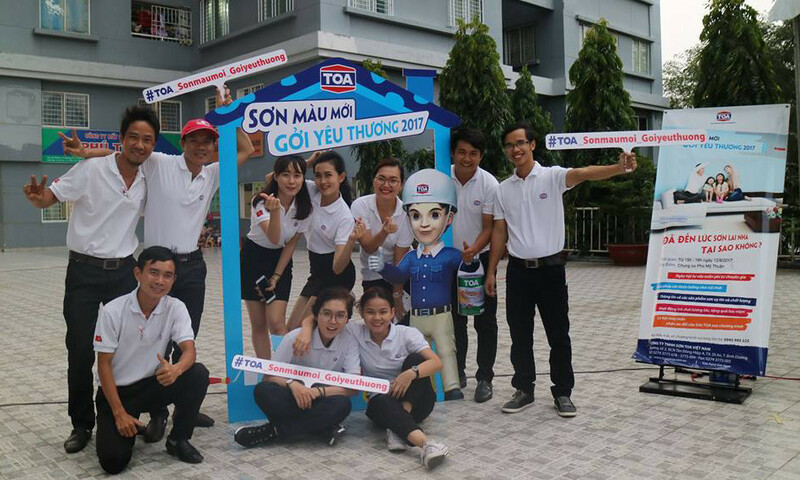 In top 4 paint companies in the Vietnamese market. Ranked No. 1 distribution channels in 63 provinces long country. High-end products with the most advanced technology. Year-end bonus under KPI & continual salary increase by capacity. Trainee get a 100% official salary. 11 days off (Law regulates only 10 days). Clear career development plan, good and fast by ability. 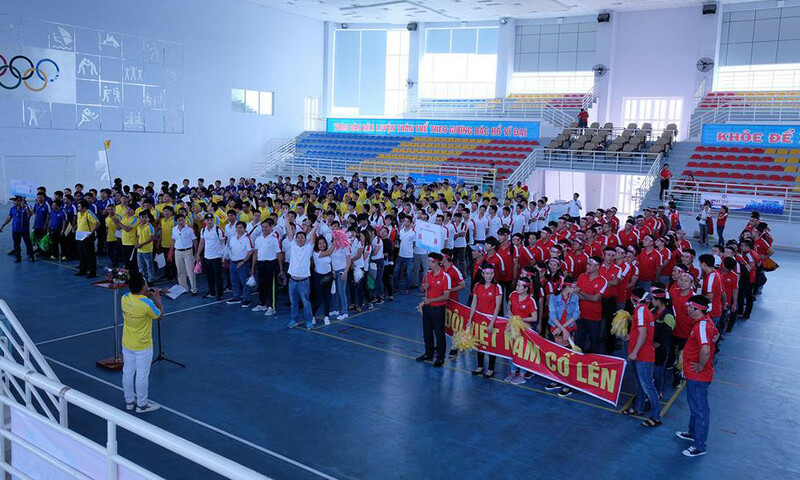 Big work scales, making a powerful contribution to the company. Team leaders are good and have heart. Have a clear vision & strategy. Favorable development & empowerment of employees. Ability to unite & link departments. Applying the ISO 9001, ISO 14001, ISO 18001, ISO 50001 quality management system standards to management & work. The workload balance, stable, to work on time. Always change, update to grow. Share expertise, perform the best job.